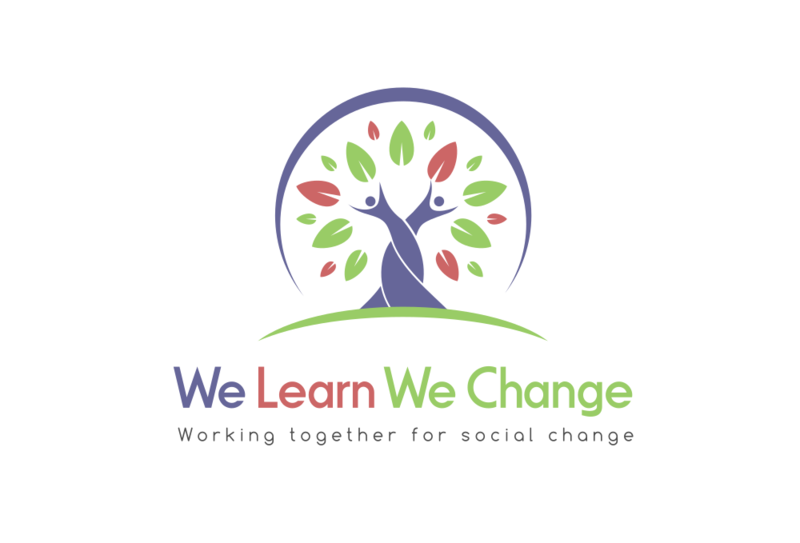 Welcome to We Learn We Change. A learning community based on the expertise of experience. Building a world where people matter, through inspiring and informative learning opportunities. We are a social enterprise offering a range of courses, learning opportunities and resources to equip people to work together for social well-being. We harness the passion and expertise of experience to build the skills and knowledge we need for a fair society. We use creative and collaborative learning techniques to support individuals, professionals and communities to change lives and promote social justice, especially with the most vulnerable and disadvantaged. We believe the best learning happens through interactions with others who have experience and expertise to share. We also value the ability to learn anywhere, any time. So we design our courses as blended learning, with a modular programme based in an interactive e-learning community. You can learn on-line, join one of our open courses or we will come and train with your group or team. We all have significant experience in education and social care, as service users, practitioners, activists, volunteers and managers. We ensure each course reflects this range of perspectives and is up to date, based on current research, policy and practice. This means you can be confident that our courses and our approach to learning have integrity, are relevant, professional and very high quality. Click Learning to find out more about our approach. Click Courses to see the range of modules we offer. We Learn We Change. Building a world where people matter, one lesson at a time.